Matt Cross aka Son Of Havoc talks about his international travels, breakdancing, behind the scenes at Jenny Jones, Josh Prohibition, Backyard Wrestling video game, Positive Mental Attitude, Smash Wrestling, Rancid, how Sami Zayn changed his life, Stranglemania, Punk Rock, Johnny Mundo, breaking the law in Singapore, tangible product, and what Lucha Underground means to him. 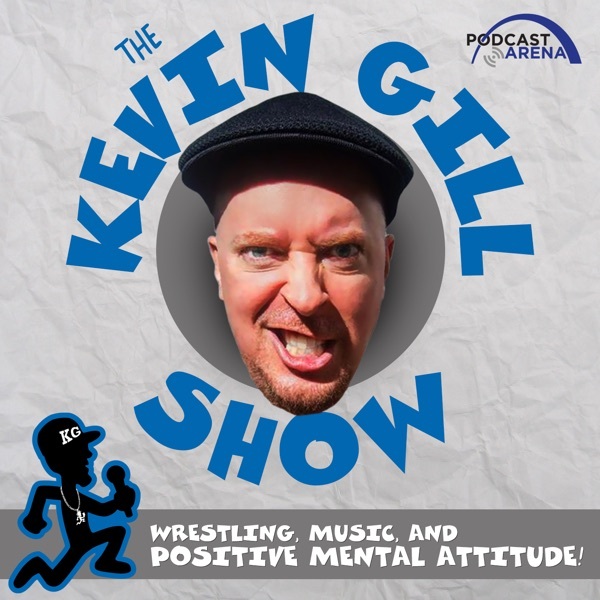 KG talks about what Lucha Underground represents, plus Super Rizz Cup, El Rey Network, Sick Of It All, United Kingdom, and so much more!! !